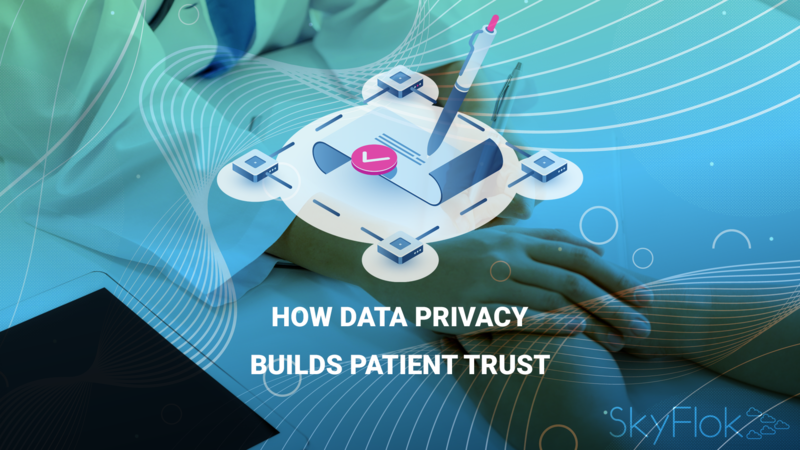 To retain patients and maintain the vital trust relationship, technology that protects data must be seamless, easy to deploy and use, and not negatively affect productivity. Worried about privacy and security? SkyFlok is a software solution for managing storage, sharing, and clients relations using multiple Cloud providers. Whether you are interested in employing commercial cloud storage services, deploy your own clouds, or a mix of the two, the technology behind SkyFlok allows you to store files reliably and share them securely and conveniently. It removes the need to trust any single Cloud provider or location. We also ease interactions between our clients and their clients while maintaining security, data versions, and an audit log for changes and events between them.